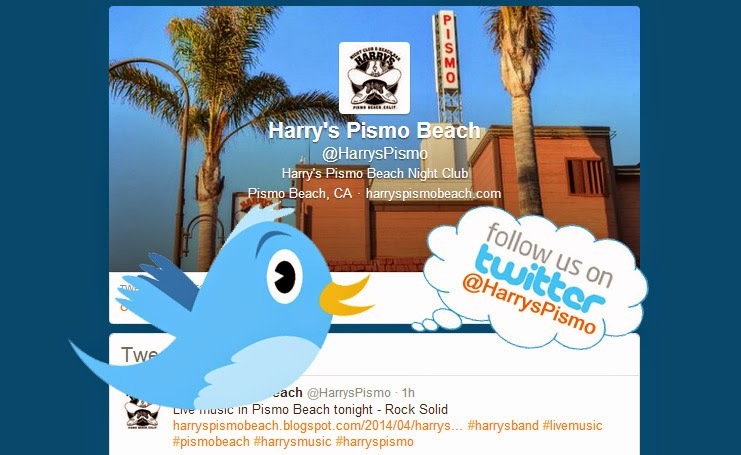 Harry's Night Club & Beach Bar: Are you on Twitter yet? If not, maybe this will be the impetus you need! Are you on Twitter yet? If not, maybe this will be the impetus you need! If you’re not on Twitter already as a business, I’m hoping this blog will change your mind. I gathered 10 statistics that should help prove my point on why every business, small or large, should be on Twitter!